In this article we shall examine one of the most deadly SAMs ever created the fast and agile the SA – 6 NATO reporting name “Gainful”. 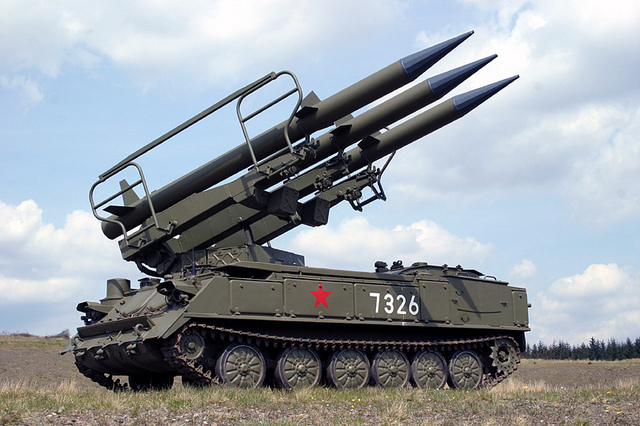 The 2K12 “Kub” (Russian: 2К12 “Куб”; English: cube) (NATO reporting name: SA-6 “Gainful”) mobile surface-to-air missile system is a Soviet low to medium-level air defence system designed to protect ground forces from air attack. “2К12” is the GRAU designation of the system. Development started in 1958 and first production systems were rolled out in 1968 and were formally introduced into the Soviet armed forces in 1970. 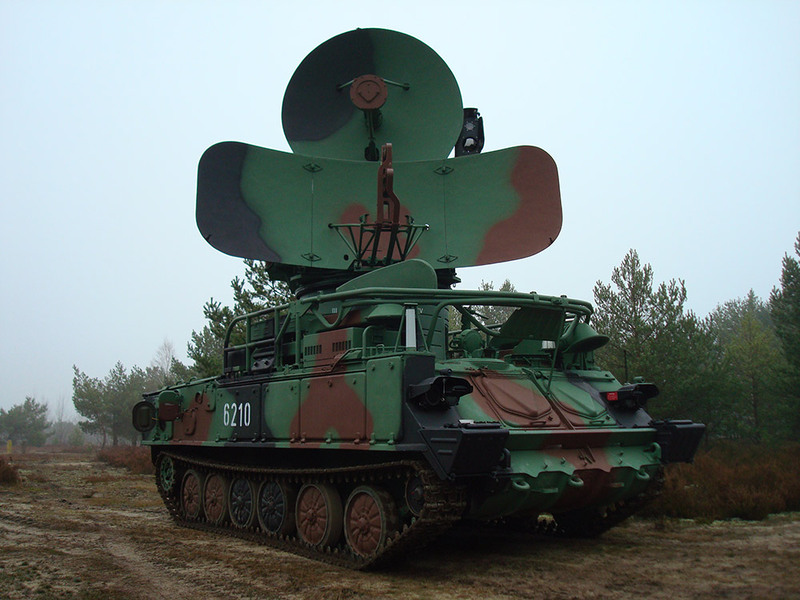 The SA – 6 was upgraded a number of times through the “kub” series and later received massive technological upgrade to newer “Buk” series. The SA – 6 is the first SAM that we have examined that is truly a “high threat” system. 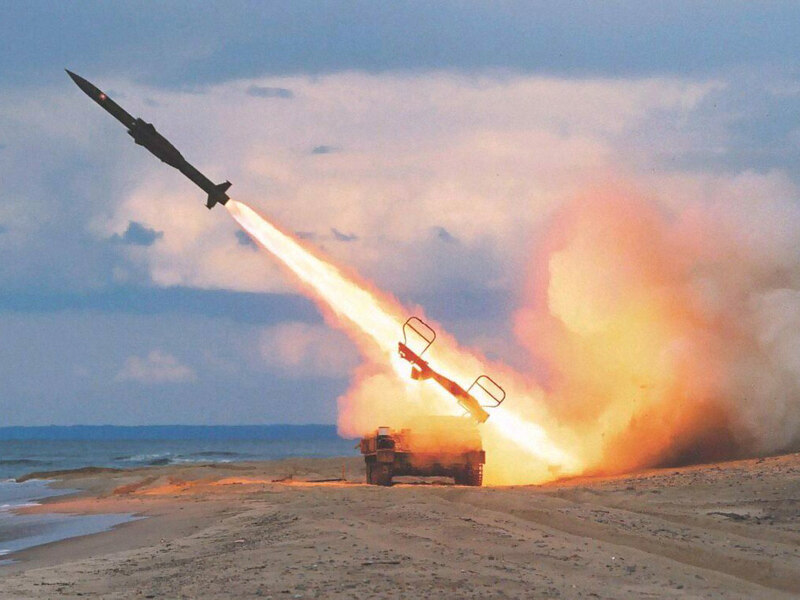 This is because the SA – 6 is very resistant to countermeasures dispensed from the aircraft (chaff) and the missile is very fast and agile making the missile a terrifying threat, however not all is lost as the system can be defeated. The most reliable way of defeating an SA – 6 is for the system not to see you in the first place, and NOE ingress using terrain features to mask your aircraft from the SA – 6 is advisable, alternatively if the system launches on your aircraft you have a few options that may be used based on the situation you find yourself in. If the SAM has launched at you from near RMax simply exiting the threat bubble may be the best course of action alternatively performing a break turn away from the missile combined with liberal use of chaff and ECM is also effective. If the SA – 6 launches at you from close range you options are far more limited, one of them simply being cry and wait for death… (not the best technique). Instead a break turn away from the missile is advised, continue your maximum rate of turn around the missile’s path until it looses track (be advised this is a last ditch maneuver as you will over-g your stores).